We are apex in the list of companies imparting the wide assortment of Wood/Oil/ Husk/ LDO fired Non-IBR Steam Boiler for the clients. These Vertical Non-IBR Steam Boiler s are manufactured with the premium quality of raw material procured from the authentic vendor base. 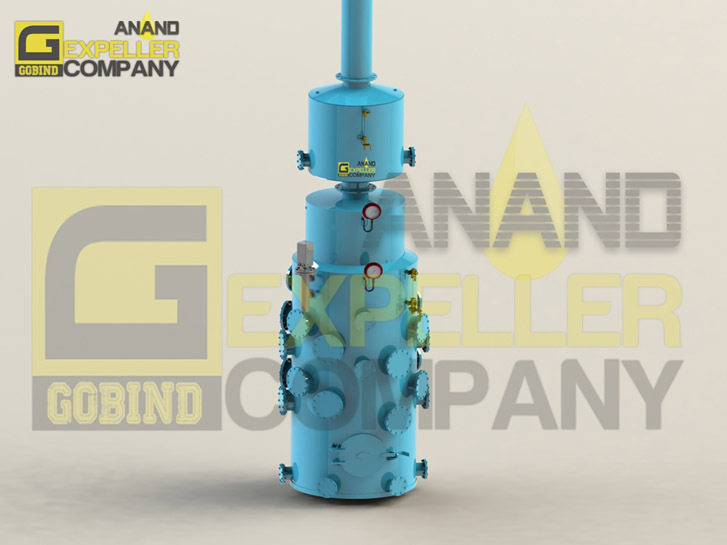 Our Non IBR Steam Boilers widely earn accolades for their durability and superior quality and this help us to serve the both small and medium scale plants. Our priorities are client satisfaction so we offer the products that suit best to the firm. We do hold the capability of customizing the entire ranges as per the specification laid down by the client. Medium and high capacity Non-IBR Boilers also come with Super-Heater for producing dry steam.